My very first DSLR was a Canon EOS450D, which I sold to get a Canon EOS 500D. I was then after the 500D’s video recording feature. But when i noticed that my shooting needs did not require video recording capability, I switched to a Canon EOS 50D. The 50D has been with me for two years now and I can say that I have been very satisfied with its performance. Many shooters liked the 50D for its “semi-pro” features which were conspicuously absent in the Rebel/XX0D line. It is now apt to check out what its successor, the Canon 60D, has to offer in terms of specs and features. The Canon EOS 60D became something of a necessity for Canon as there was an obvious gap in features between the Rebel/XX0D series and the Canon EOS 7D. While the 50D was supposed to fill that gap but its outdated features no longer made it worthy of holding that position. The 550D even beats the 50D in some features and it is severely underpowered compared to the 7D. Those who need to upgrade from the Rebel/XX0D series could of course look to the 7D as an option but at double the price of a Rebele/XX0D series, the 7D is simply unreachable. Let’s look at the key features of the Canon EOS 60D. Is the Canon EOS 60D a real upgrade from the 50D? In name it is, but the features seem to suggest otherwise. Let’s take a closer look at the differences between the 50D and the 60D. 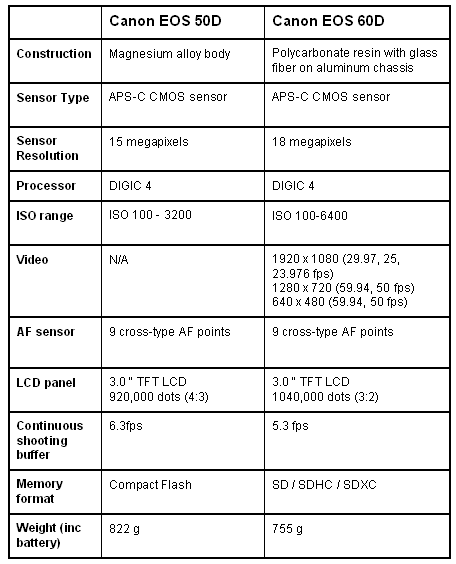 From the table above, the following are the obvious changes introduced in the Canon EOS 60D. With the changes introduced in the 60D, it is unclear now whether Canon intended this to be an upgrade from the 50D. As obvious downgrades, the 60D no longer has the whether-sealed magnesium alloy casing, it has lower burst rate, it has no multi-flash support, and has no AF micro-adjust function. In exchange, however, the 60D gets higher resolution sensor, higher ISO, HD video recording, articulating screen and wireless speedlight control. It also adds nifty features like Ambience Selection, in-camera RAW conversion, lens correction for aberrations and Creative Filters. 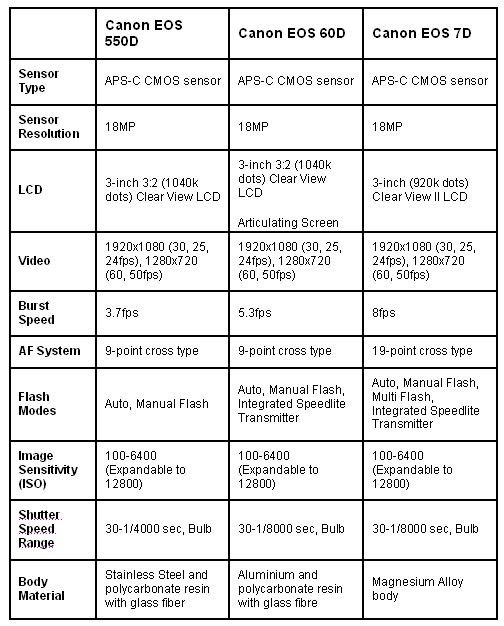 Canon EOS 60D uses essentially the same sensor as the Canon EOS 550D and the Canon EOS 7D. 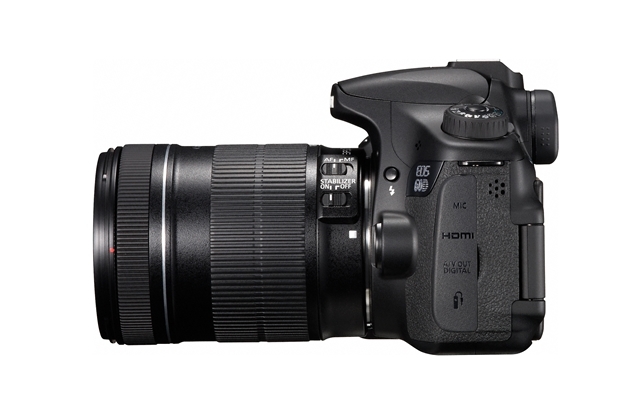 But the 550D has a smaller body, has lower burst speed, and has no tilting display. The 7D, on the other hand, has advantages over the 60D like its configurable 19-point AF system and 8 frames per second continuous shooting capability. Lets compare the specs of the three models. Looking at the above comparison, is it worthy to choose the 60D over the 550D? And will 60D be a good alternative to the 7D? Choosing the 60D over the 550D gives you a better controls, faster burst shooting, large range of shutter speed, an articulating LCD, an integrated Speedlite transmitter and a sturdier body. These features make the 60D an ideal choice over the 60D. Compared to the 7D, the 60D can give you some advantages. For one, the 60D has a tilting display, which is helpful when shooting awkward angles. It also has a lighter body which counts when you normally use the camera for long periods of time. The lower price of the 60D is of course also a consideration. If you don’t need burst speed faster than 5.3fps, the 60D easily becomes the better choice. On the other hand, the advantages of getting the 7D are the 19-point cross type AF System, the magnesium alloy body, the multi-flash support and the 8fps burst speed. If price is not a factor, get the 7D instead. 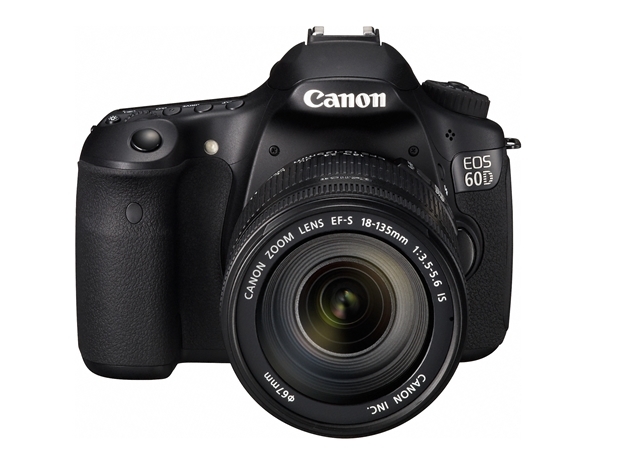 The Canon EOS 60D is a good camera with a good set of features. It is an ideal choice if you are looking to upgrade from the Rebel/XX0D line or from the Canon 50D. The 18MP sensor will give you excellent quality photos and the high ISO range will let you shoot low-light scenes without losing much detail or sharpness. Without much difference from the Canon 50D in terms of body design, the 60D presents good ergonomics and a comfortable user interface. In-camera raw conversion options and Creative Filters give users more room for creativity while the articulating LCD screen allows for more angle shots. Video output is also at par with the 7D since they use the same sensor, and the image output is likely to be almost the same. As a downside, the 60D’s construction is not as sturdy as the 7D and the Canon 50D, which both have magnesium alloy bodies. The 5.3fps maximum burst speed of the 60D is also considerably lower than the 7D’s 8fps and even 50D’s 6.3fps. It’s also unfortunate that the 50D’s AF micro adjust feature is no longer available in the 60D. If you are looking to upgrade from a 40D or a 50D, then the 60D is a good upgrade in almost all aspects. If you are a 550D user, however, the 60D is a good upgrade since you get better ergonomics, faster burst shooting and large range of shutter speed, an articulating LCD, and integrated Speedlite transmitter. If you are choosing between the 60D and the 7D, choose the 60D if you do not need a faster burst speed and 19-point cross type AF System. You don’t lose much features and you’ll end up paying less. wow thank you so much for your review. It is really a big help for me to decide which one to buy…60d or 7d. thanks again! more power! great review, i’ve been contemplating whether to get the rebel or the 60D.